The Delta drainage channel is placed at the floor-wall joint around the perimeter of a basement. 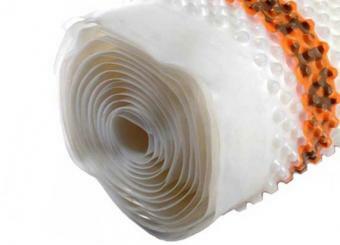 It is designed to collect and channel water from cavity drainage membranes to the nearest evacuation point. 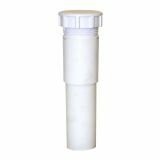 This may be a natural drainage point or a sump and pump unit. 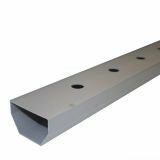 This basement drainage channel has holes cut into the top and side to allow water from surface membranes to easily enter the channel. The drainage channel is bedded into a preformed channel at the floor-wall joint. 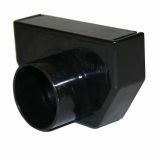 It comes with a 20mm upstand, which should be used when it is possible to lay the drainage channel close to the wall. If you are in a situation where this is not possible, we stock a version without an upstand.